Water described as "hard" is high in dissolved minerals, specifically calcium and magnesium. Hard water is not a health risk, but a nuisance because of mineral buildup on fixtures and poor soap and/or detergent performance. Calcium exists in soil and rock such as limestone, dolomite and gypsum. Drinking water contributes only a small amount of the required daily intake. Concentrations as great as 1800 mg/l of calcium in water are reported harmless. It can be a nuisance as it contributes to the hardness of the water and build up on pipes or water heaters may inhibit their performance. Low levels can be helpful as it tends to form a coating on pipes which may prevent corrosion. 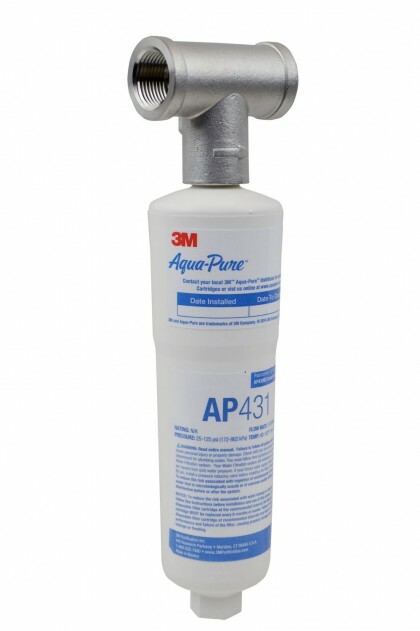 See more information on calcium water treatment below. Hard water interferes with almost every cleaning task from laundering and dishwashing to bathing and personal grooming. Clothes laundered in hard water may look dingy and feel harsh and scratchy. Dishes and glasses may be spotted when dry. Hard water may cause a film on glass shower doors, shower walls, bathtubs, sinks, faucets, etc. Hair washed in hard water may feel sticky and look dull. Water flow may be reduced by deposits in pipes. The amount of hardness minerals in water affects the amount of soap and detergent necessary for cleaning. Soap used in hard water combines with the minerals to form a sticky soap curd. Some synthetic detergents are less effective in hard water because the active ingredient is partially inactivated by hardness, even though it stays dissolved. Bathing with soap in hard water leaves a film of sticky soap curd on the skin and hair. When doing laundry in hard water, soap curds lodge in fabric during washing to make fabric stiff and rough. Incomplete soil removal from laundry causes graying of white fabric and the loss of brightness in colors. A sour odor can develop in clothes. Continuous laundering in hard water can shorten the life of clothes. In addition, soap curds can deposit on dishes, bathtubs and showers, and all water fixtures. Hard water also contributes to inefficient and costly operation of water-using appliances. Heated hard water forms a scale of calcium and magnesium minerals that can contribute to the inefficient operation or failure of water-using appliances. Pipes can become clogged with scale that reduces water flow and ultimately requires pipe replacement. 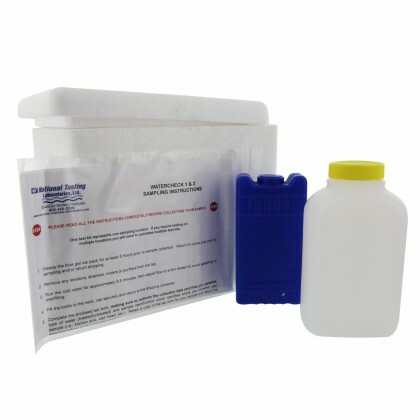 The recommended treatment method for reducing calcium is a Water Softener.